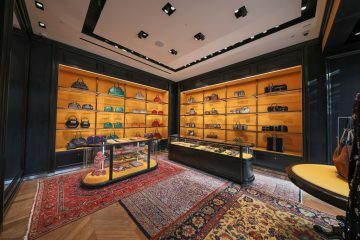 The high-fashion house has since unveiled a new finger accessory — one that sports another familiar design. 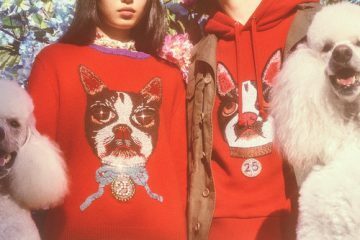 Gucci’s iconc cat caricature ends up on this new piece of jewellery. 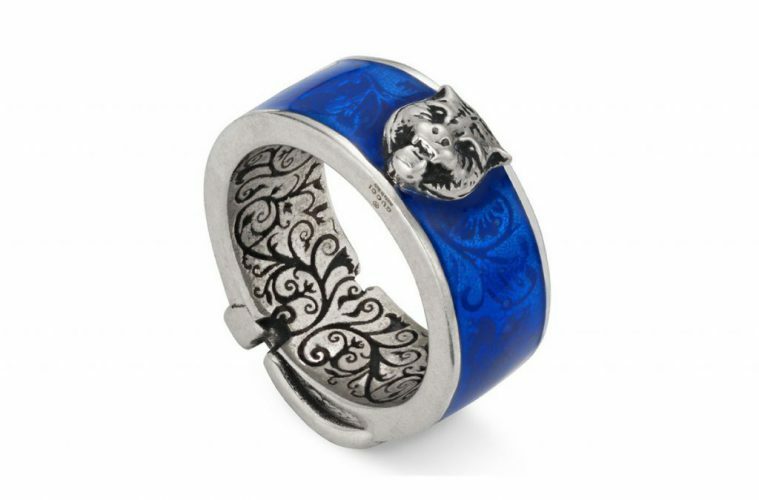 Crafted in Italy, the ring is made of a sterling silver base with a bold blue enamel inset, both of which supports feline face resting on top. Rounding out the luxurious accessory is the intricate markings housed on the inner band. Priced at $380 USD, you can find this cat-themed Gucci ring now at Bergdorf Goodman.